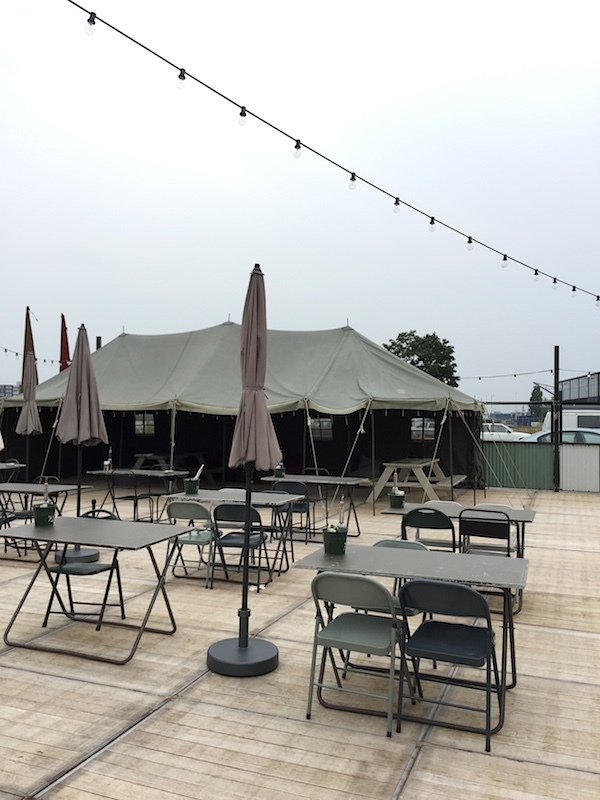 Living in the Eastern Docklands the former Amsterdam harbour, I do not cross the IJ river to the Amsterdam North area really often but the other day when I was on my way to buy some flowers in a tiny shop at KNSM Island I thought it would be nice to cross the water and finally check out Hangar Amsterdam. 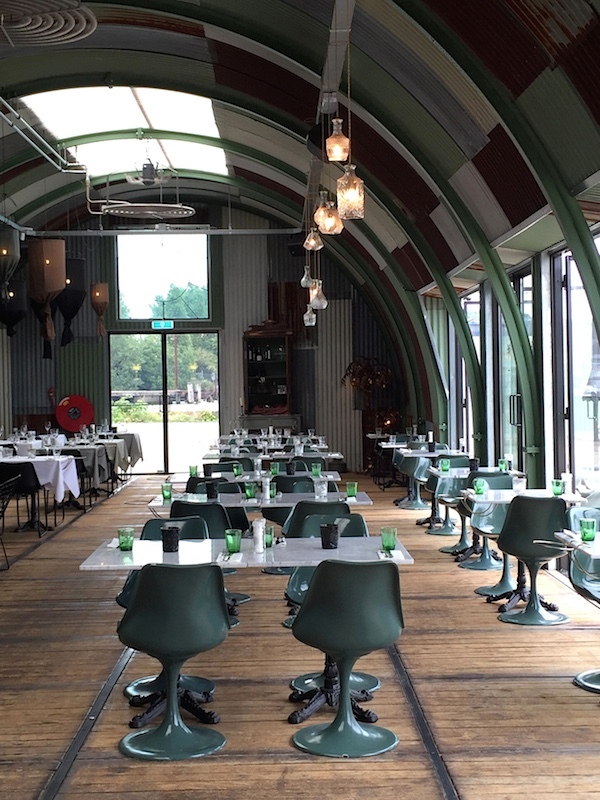 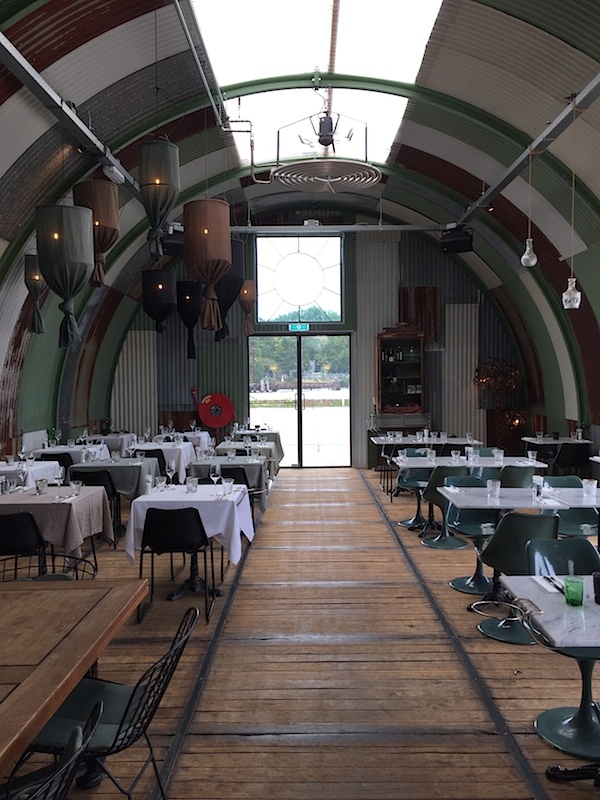 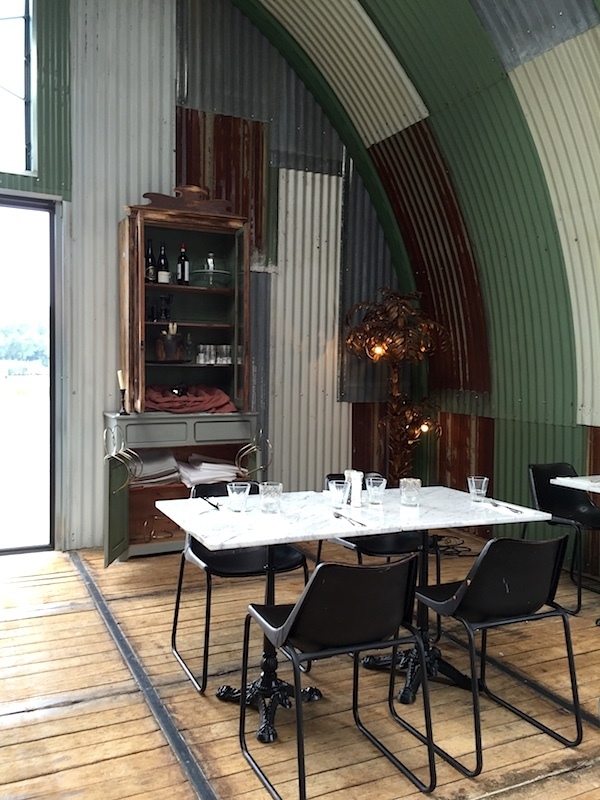 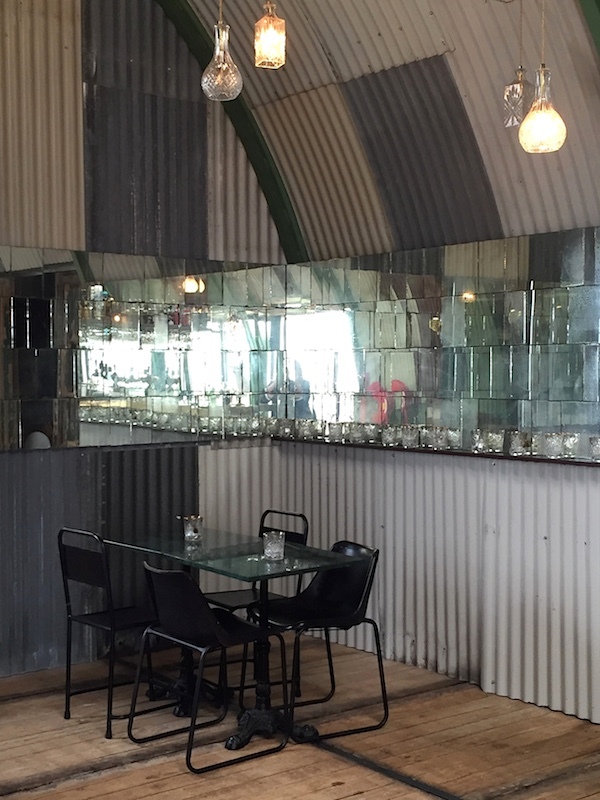 The restaurant by Tim Immers, owner of restaurant Moustache (and Studio Pistache, which does ring a bell for you who came to our Blogger dinner maybe) and Jop Pollmann is build out of corrugated sheet and with the look of an old hangar perfectly fitting it's industrial surroundings. 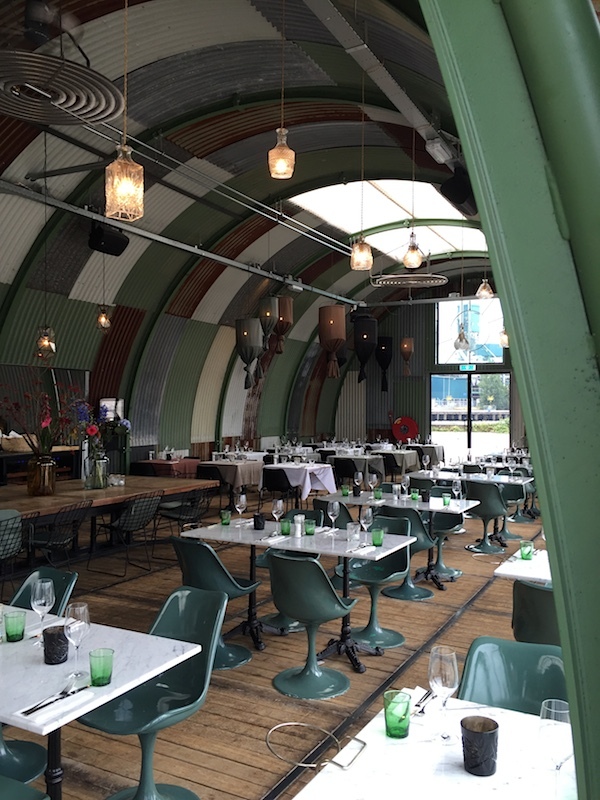 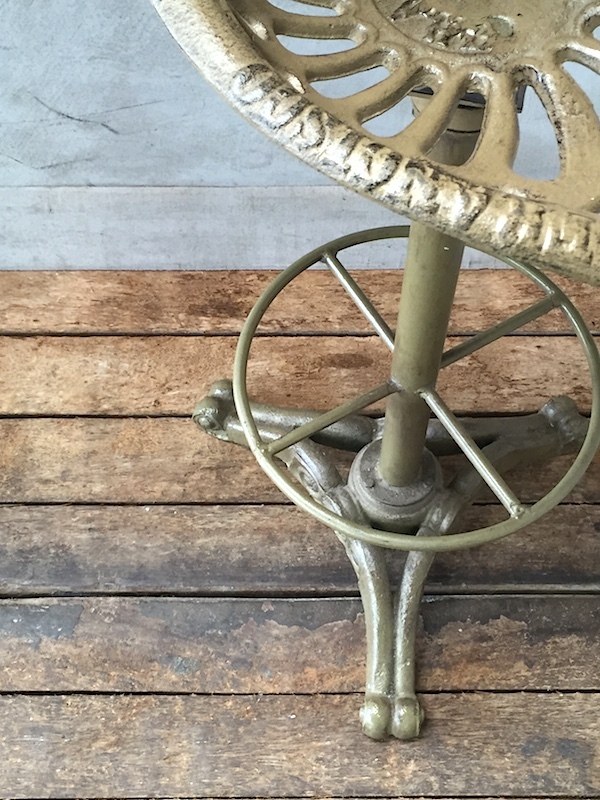 Not only was I amazed how well the colours of the steel were chosen, the lamps, and even the linen tablecloth all perfectly blended together. 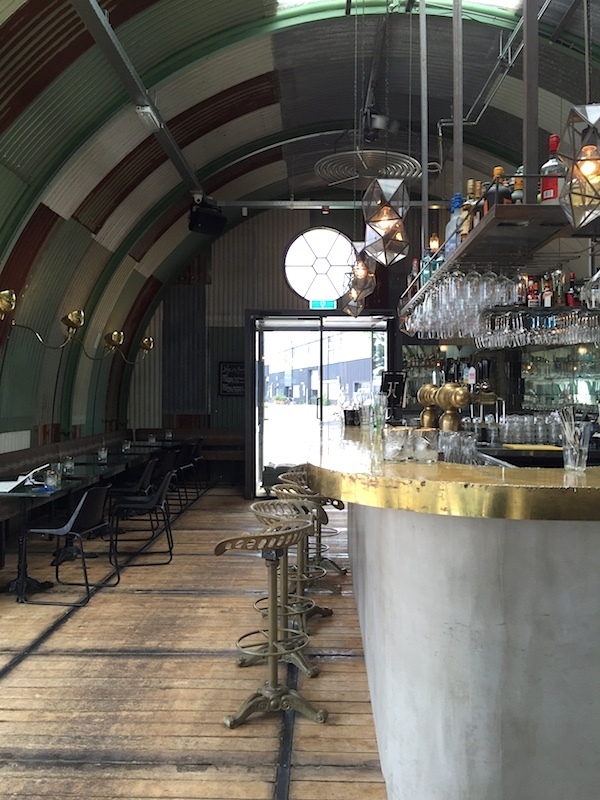 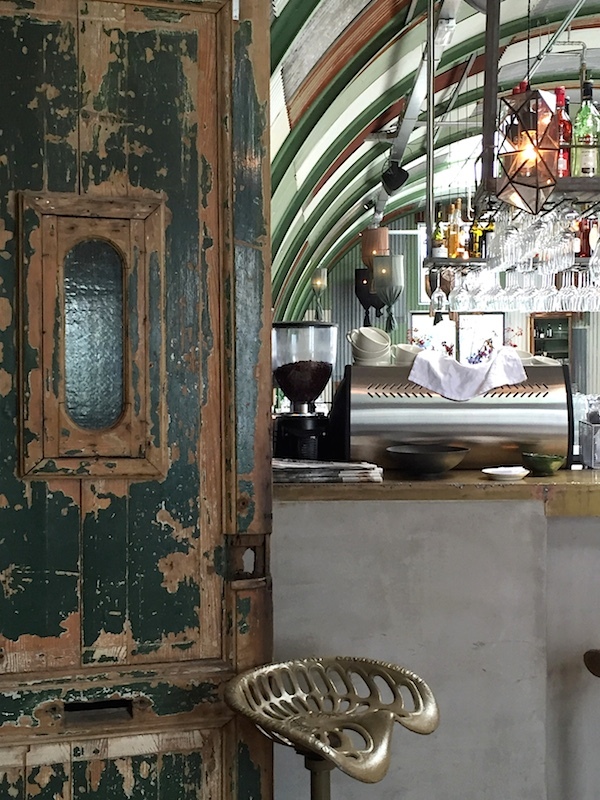 The interior is designed by Stella Willing is a perfect combination of rawness and style, beautiful chairs and tables with marble tabletops while the mirrored walls, the old wooden cabinet, doors and copper bar with barstools found in Paris bring in some warmth. 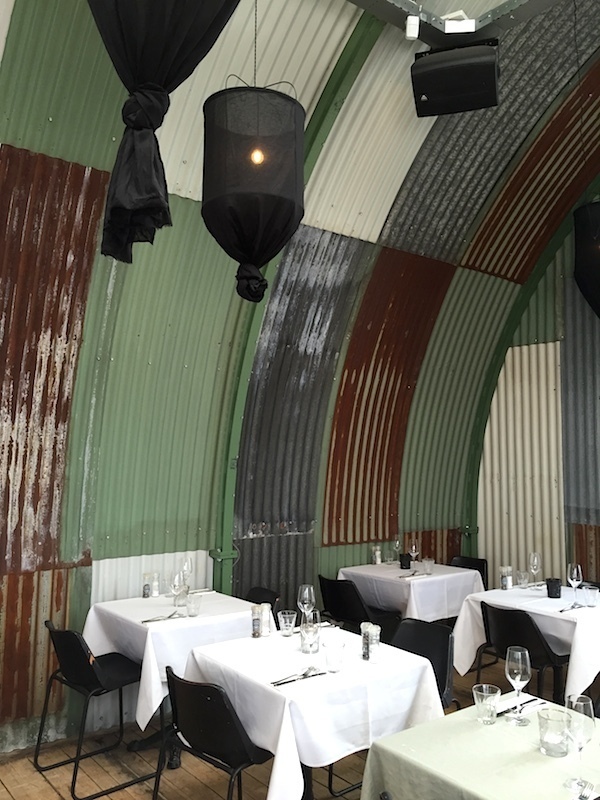 Hangar is open for coffee and pie, but also for lunch, dinner and cocktails till late. 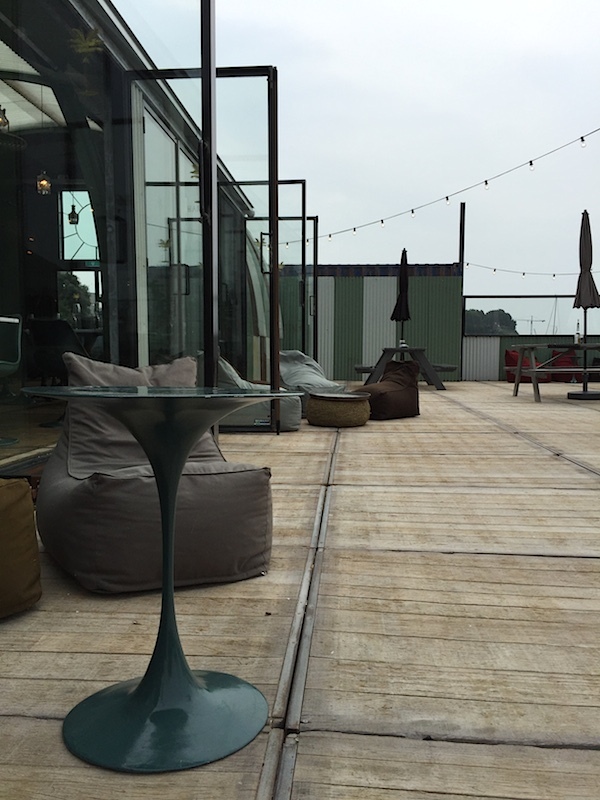 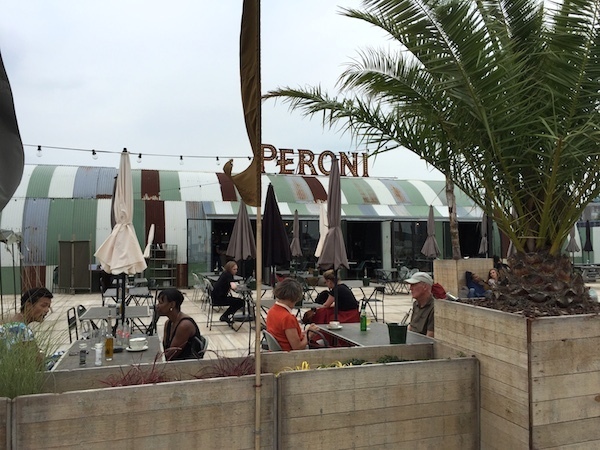 The terrace has a lounge area with a view on the IJ.